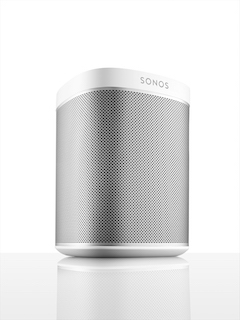 The SONOS system allows you to fill your home with whatever music you want, from either your own collection or from various services on the internet. Without running audio cables or expensive and complicated distributed audio systems. Any iOS or Android device can be used to control the whole house when connected to a WiFi network that has SONOS on it. Installers call us for trade pricing or a demo of the system. Two PLAY:1s can work as a stereo pair or Sonos home theatre rear speakers. 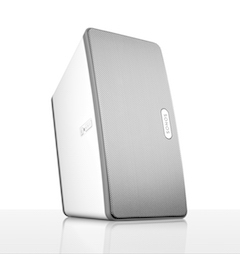 Two PLAY:3s can work as a stereo pair or Sonos home theatre rear speakers. 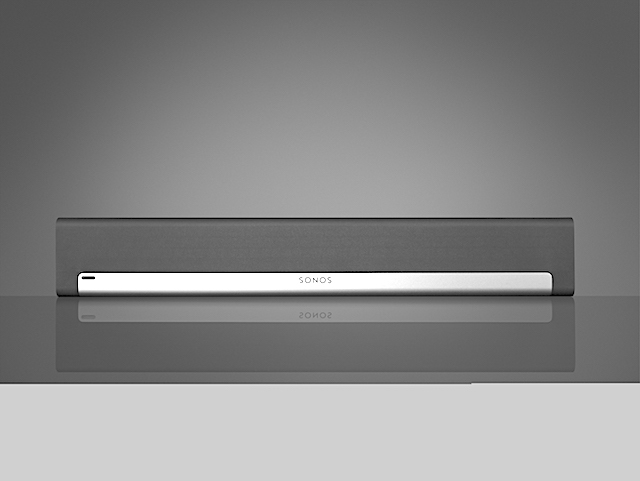 Syncs wirelessly with SUB and two PLAY speakers for 5.1 surround sound. Brings music streaming to the audio equipment you already own. Flexible. Features analogue, optical and coaxial digital audio outputs. Play your turntable through your Sonos system. 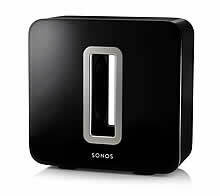 Stream your CDs and LPs to Sonos speakers in other rooms.